Egg Fu Yung with Sesame Chicken, easy dinner recipes. 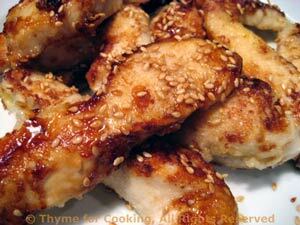 The Sesame Chicken is a side dish to the Egg Fu Yung rather than the main course. 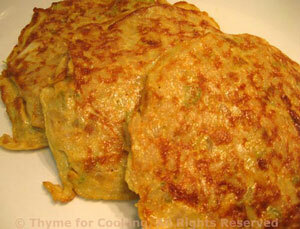 You can use either the celery or water chestnuts or both to add crunch and interest.